The 2014 Tabou board range is now here! The wave and freestyle range features 4 boards, Da Curve Quadster, Pocket Wave, the 3S (STD&LTD), and the Twister. Check them out below, and enjoy the video above, with some sweet action from Team Tabou. 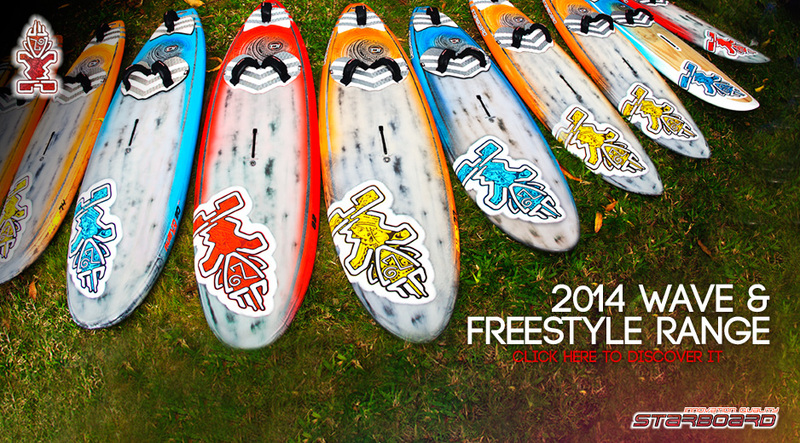 Starboard is proud to present their 2014 Wave & Freestyle range! From the trademark Quad to the magical Flare, including the title-winning Kode Wave, the unique NuEvo, the swiss-army knife Kode FreestyleWave and the revolutionary Black Box, there’s a lot to discover! North sails have released their 2013 Freeride range consisting of the Racing RAm F13, the Performance S_Type and X_Typa, and the Crossover; including the Natural, Curve and Drive.Grom. 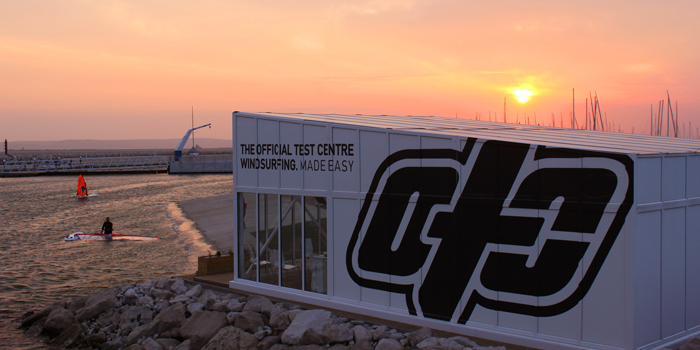 Check out the clips below on the new North Sails. The OTC powered by Puravida Boardriders has teamed up with Tushingham and Starboard to offer you the unique opportunity to test all the latest Speed and Slalom kit available. For the month of March this will only cost you £10 an hour without having to register for membership and you will have the ability to swap your equipment as many times as you would like during the period so you can test as much as you would like. More information on the models available to test HERE. Sail and rig component manufacture Gaastra has stepped up to the plate with what they call the “ultimate competition boom”. They have 2 sizes for wave and freestyle, along with 3 race sizes each having monocoque one piece carbon tail pieces. All of which became available to the public today. The Outline curves are optimized based on target sail sizes and the back ends come with different widths for each boom length making for a perfectly integrated rig. The Race back ends comes with a built in pulley system for adjustable outhauls. Oversized front and tail sections for increased stiffness, reduced diameter in the grip area for increased comfort and ergonomics. A textured grip section in the grip area increases the traction. A stiff mast cup for direct force transmission between the boom and mast makes the connection rock solid. A long closing lever for easy opening and closure while rigging. The new high tech Gaastra front end is built out of reinforced Plastic for more stiffness, better power load for more performance and lighter weight for better handling. 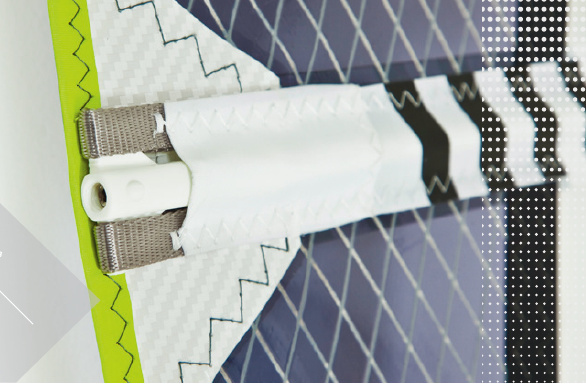 The new monocoque arms and back ends are built out of the best 100% Carbon quality composite technology. The all new Gaastra molds are produced under extreme heat and pressure to reach the highest level of carbon composite quality. 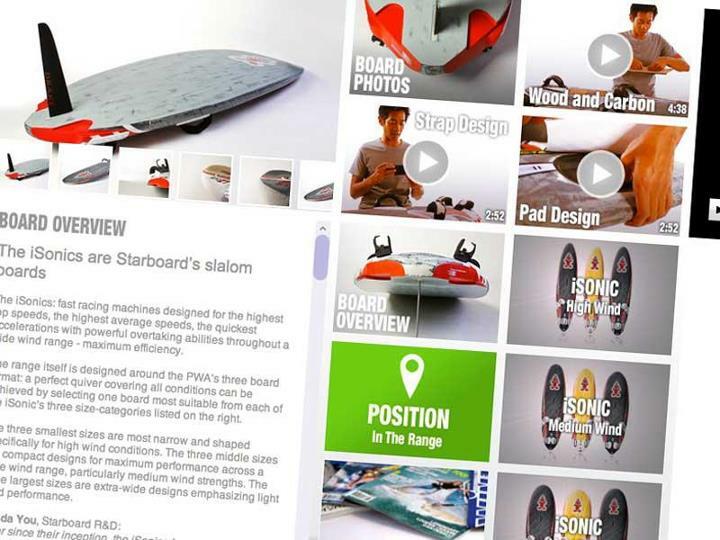 Starboard has released 84 new models including the wave,freestyle, slalom, speed and freerace boards, plus a new interesting concept for the entry level, the Inflatable WindSUPs. Also check out the new Starboard website which launched today. The Fanatic Wave and Freestyle boards of the first 2013 Product Launching Cycle are now online, they include Quad TE, TriWave, FreeWave/TE/TeXtreme and Skate/TE! After the jump shaper Sebastian Wenzel explains the features of each new board. 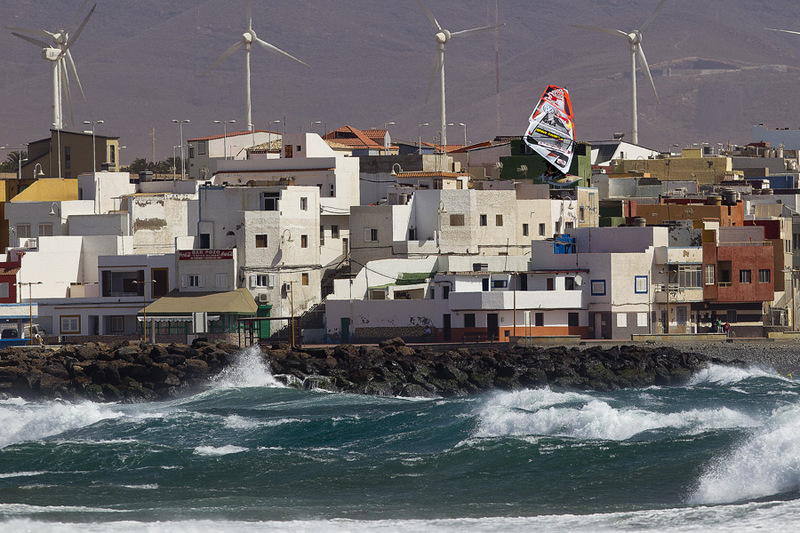 Yesterday in Pozo was windy, with reports of gusts up to 60 knots. This didn’t deter the world’s most radical sailors from launching into huge moves as they delivered a truly breathtaking display. In the morning Philip Köster (Starboard / NeilPryde / Maui Ultra Fins) was able to win the single elimination ahead of Victor Fernandez (Fanatic / North) after a monumental battle between the two riders. Continue reading for for the full report. 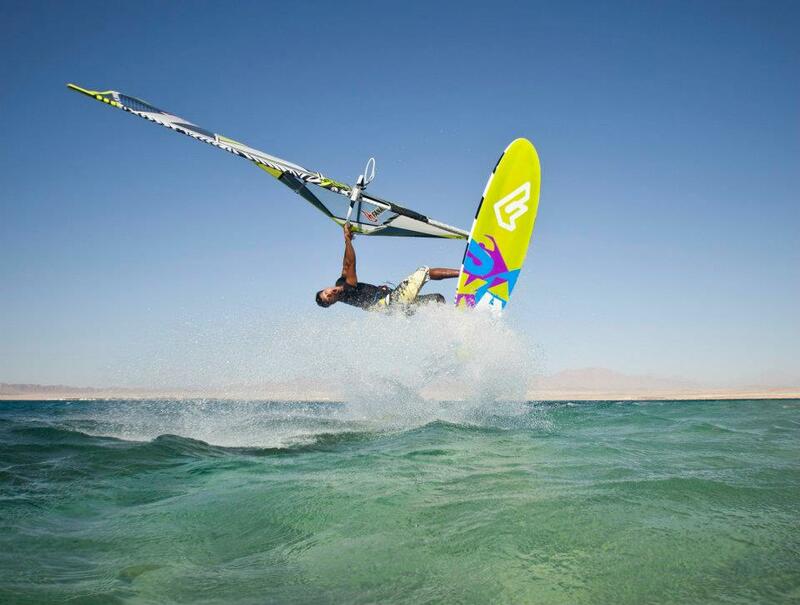 After further study of ISAG regulations and submissions regarding the decision by council determining windsurfing and kiteboarding, I have conclusions and recommended actions for ISAF. I’ll first state that I believe kiting has a very good future in the Olympics and this shouldn’t be intended to take away any of the great qualities of Kiteboarding. Herein lies in what I believe was an error in ISAF to correctly situate both windsurfing and kiting in the new regulations that it had just adopted. 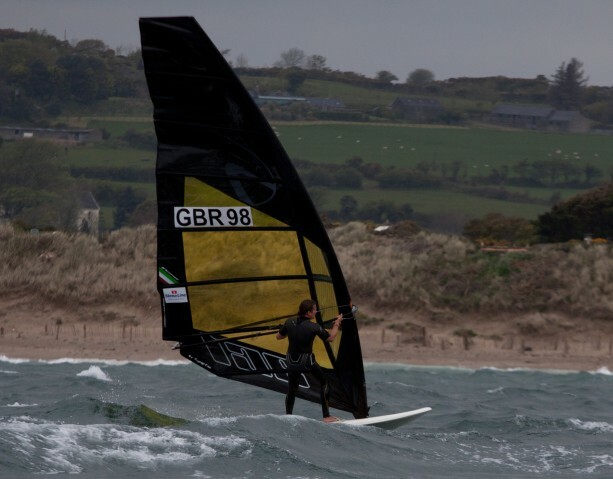 Chris Bond, a recent convert to Formula windsurfing shares and explains why the often hidden side of our sport can be a lot more fun than you may think. Everyone has heard of Slalom Racing, Wave sailing and Freestyle; we’ve seen the photos, watched the video footage and know the stars. 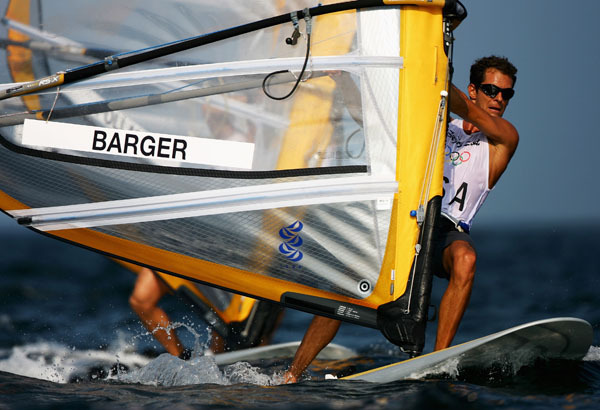 But who knows much about the Formula windsurfing scene? The aim of this article is to explain what Formula windsurfing is all about (including the race scene), to banish some of the myths and explain the benefits to promote this little spoken about part of our sport. Starboard have announced that the first two official Phantom 295 raceboard events (with charter board hire) are to be run in Yyteri, Finland (June 11th to June 16th 2012) in parallel to theISAF Raceboard Worlds event and at Medemblik, Holland (August 11th to August 19th 2012) alongside the ISAF Raceboard Youth and Masters Worlds. Starboard Racing R and D Manager and co-developer, Remi Vila, who was instrumental in developing the Phantom, will be attending both events and there is also a third regatta planned for later in the year in Thailand. The Phantom Package was also designed in conjunction with Ben Severne and original creator of the concept Svein Rasmussen. All details for entry here. View the Phantom 295. 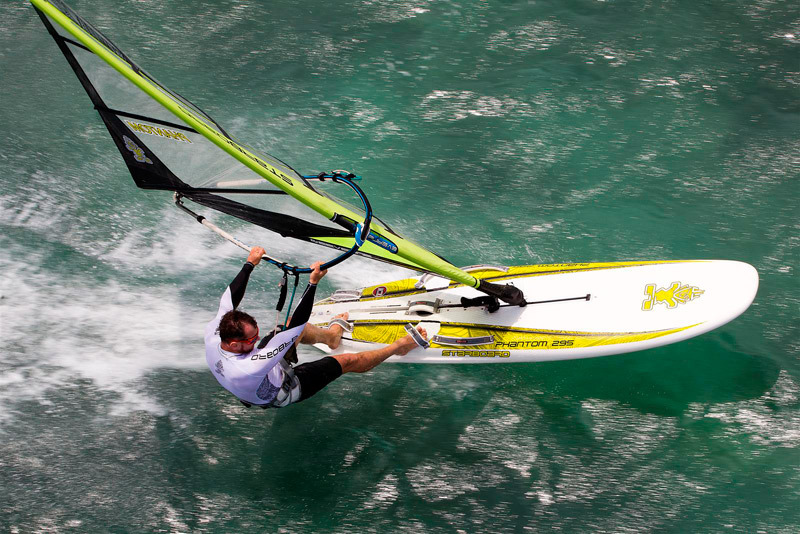 We are proud to announce that the brilliant sail brand KA Sails will be supporting the PWA in 2012. Following on from this great news we took the opportunity to find out the ins and outs about the brand and its history. Head over to the PWA website for the full story. Head over to Boardseeker for the full discussion.